Shrop, Tecto & Deeter talk about Percolate’s excellent synced-cron module and all the goodness that goes with it. They also drop the “D” word a couple times. Deeter, tecto and shrop talk about sanitizing your html and preventing cross-site scripting and NoSQL injection attacks. shrop and tecto talk about a package (francocatena:status) that displays an indication when the client isn’t connected to the server. tecto and shrop getting your Meteor apps into Electron for a more native desktop experience. tecto and shrop talk about experiences with the amazing meteorhacks:cluster package. shrop talks about managing user account related forms and functionality with the useraccounts suite of packages. tecto and shrop talk about the accounts-phony package and chimp.js. jj (archduke), tecto and shrop talk about using the Browser Security package to prevent click jacking and secure other aspects of Meteor applications. 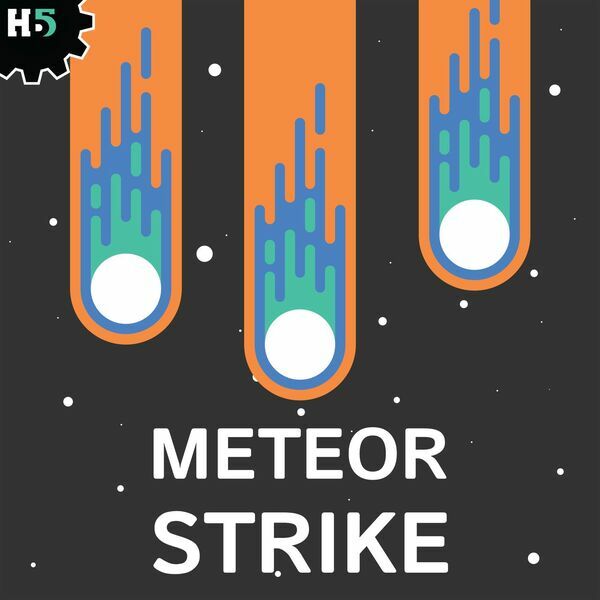 tecto and shrop talk about why the community needs another Meteor podcast and what is so great about open source communities. All content © 2019 Meteor Strike Podcast.